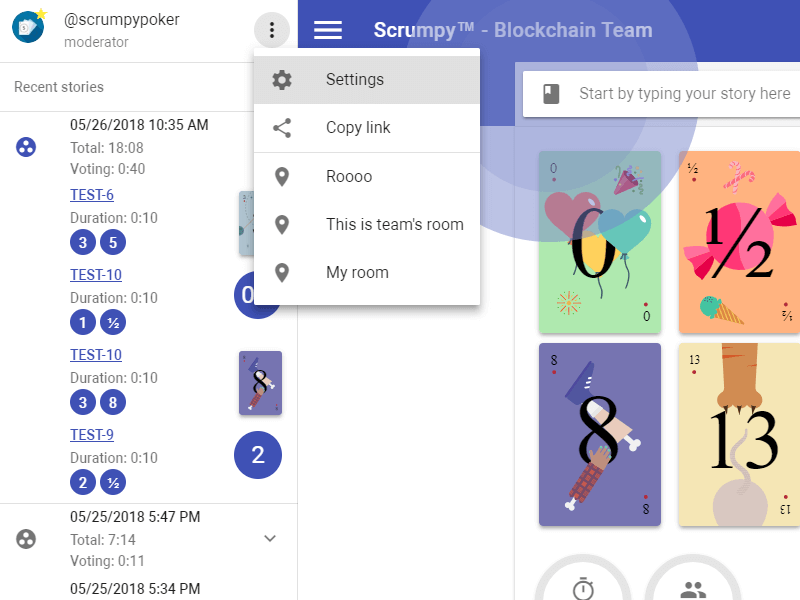 Scrumpy Planning Poker integrates with various external systems like Jira and Confluence to make the voting process as transparent and convenient as possible. In this post, we shall discuss, the most common integrations that are a must-have for every scrum team using story points for estimating tasks. Inside the settings, there are several integrations mainly done through user/API token combinations or web-hook URLs. Jira root URL. This is the root domain which you open when navigating to the Jira ticketing system. For example, your-company.atlassian.net. Jira API token. 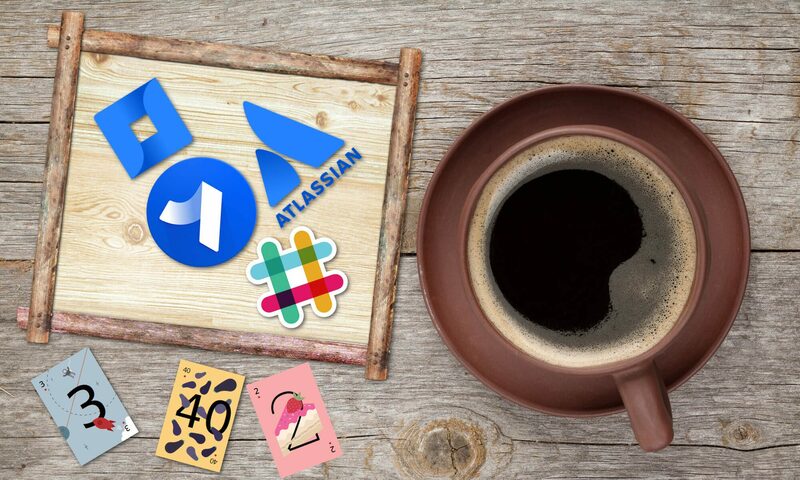 This is the API token that can be obtained from the Atlassian Account Manager. The API token is used to authorize your Jira user to make comments, update story points or create Confluence pages. 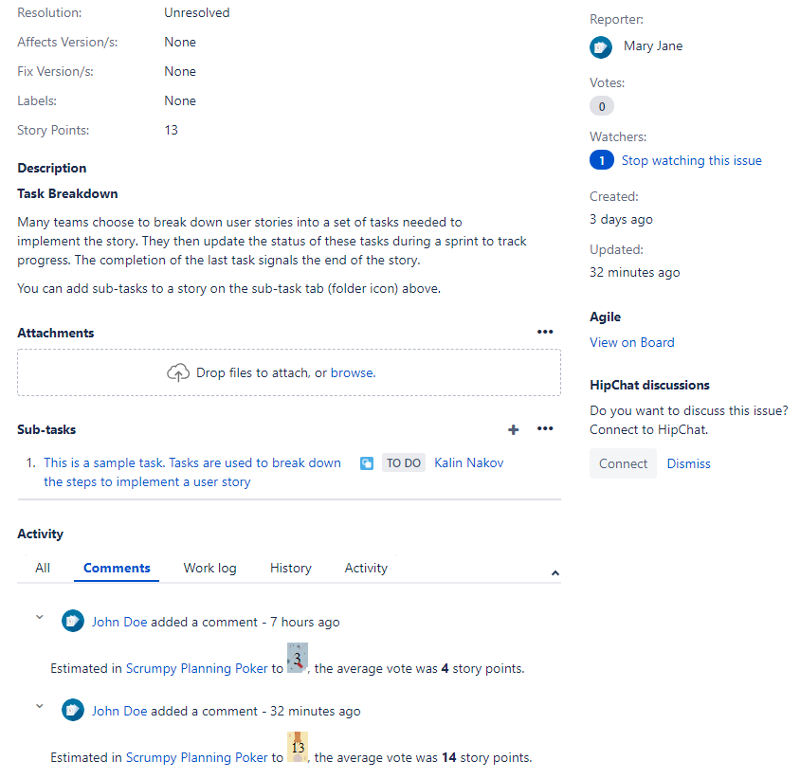 After the Jira integration is set up, when a ticket is refined its story points are automatically updated and in addition to that, a comment is added when and how it was estimated. 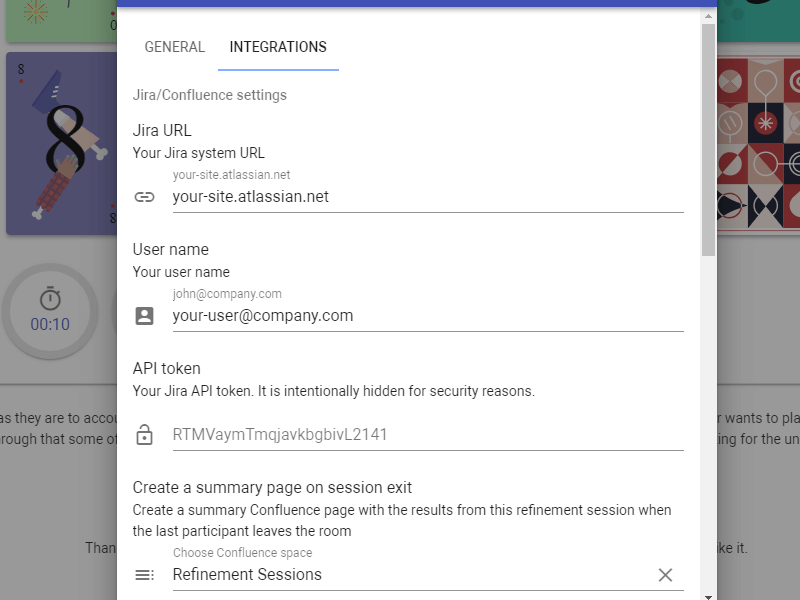 The integration with Confluence uses the same link and credentials as the Jira integration. You can specify which Confluence space will be used as a container for the summary pages created from the refinements. Stride authorization token. 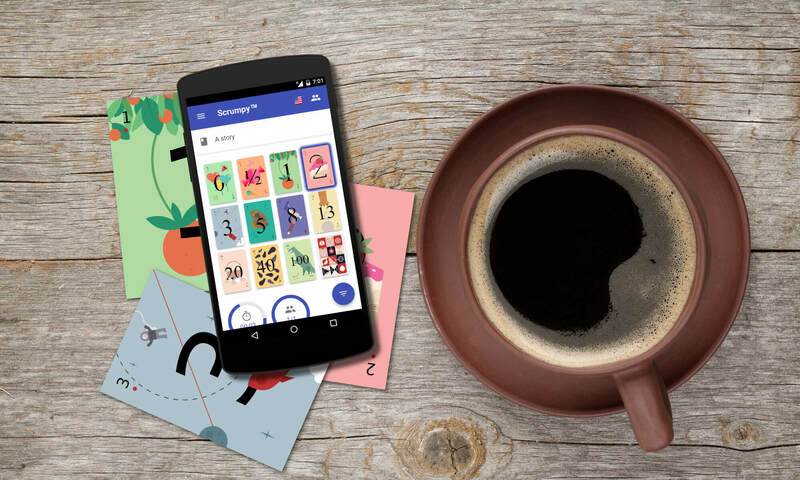 This token can be obtained from the Stride application. For example: e6fK73KSUiRiKysQaQdb. Slack web-hook URL. This link can be taken from the Slack settings for the Incoming web-hook integration page. The appearance of the posting robot can be customized there also. The link can be entered in the settings dialog box of Scrumpy Planning Poker.